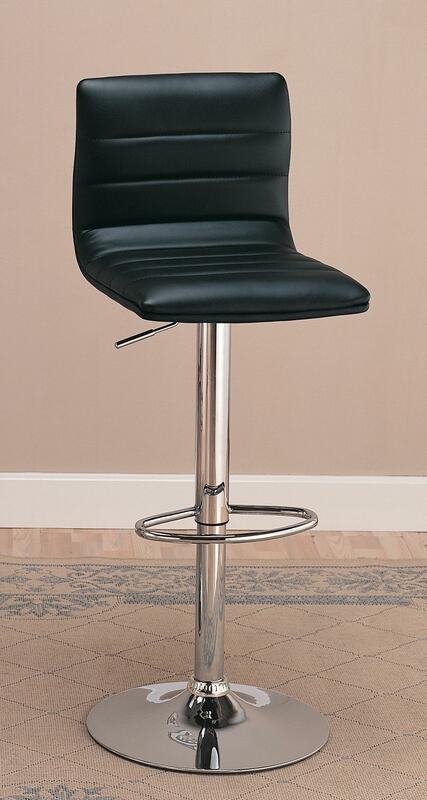 The Lydia Black Barstool offers adjustable counter height and pub height seating and is manufactured with a durable steel construction with a high polished chrome finish. 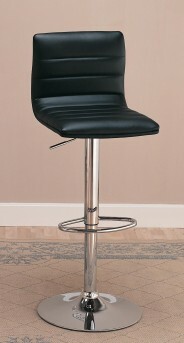 The modern style padded seat and back are wrapped in a durable black faux leather. 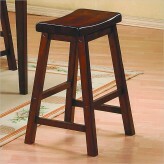 Furniture Nation is proud to offer the Lydia Black Barstool online. We serve customers across the DFW region including Southlake, Fort Worth, Keller and many more. L17.5" x D15.5" x H24.5"
L17.5" x D15.5" x H29.5"